Tugegarao City, located in the hottest region of the Philippines, Cagayan Valley. Literally the hottest place because the peak temperature for a day is even higher than fever. I have visited the city for about three times already. I recommend for a first time visit and succeeding visits that one should taste what it takes to be in Cagayan Valley. The Philippines has a diversity of food products. We have one-town-one-product project too. Because of this advocacy, we have promoted more local delicacies for every place in the Philippines. For Cagayan Valley, I recommend the following food products to taste. I tasted them, enjoyed them and appreciated the labor of love. 1. 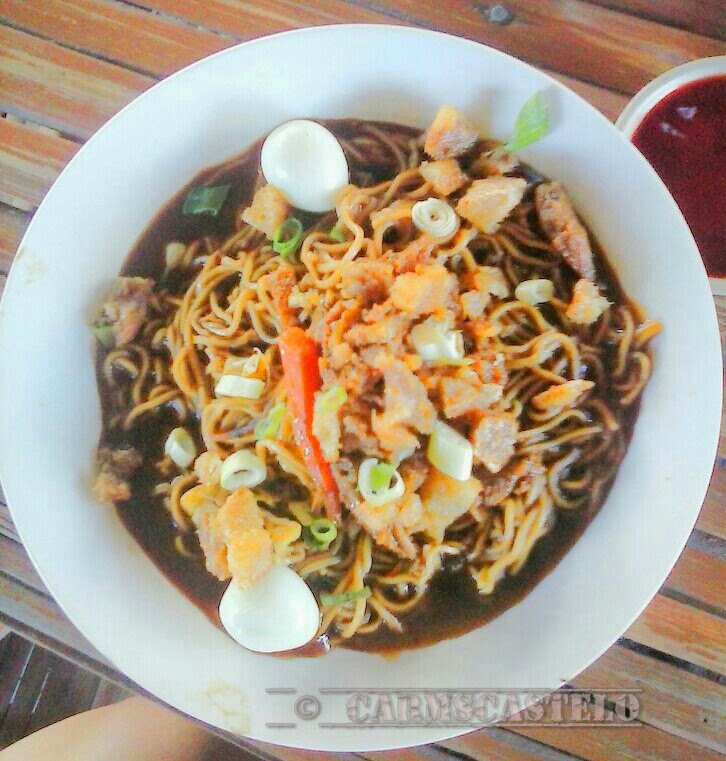 Pancit Batil Patong. 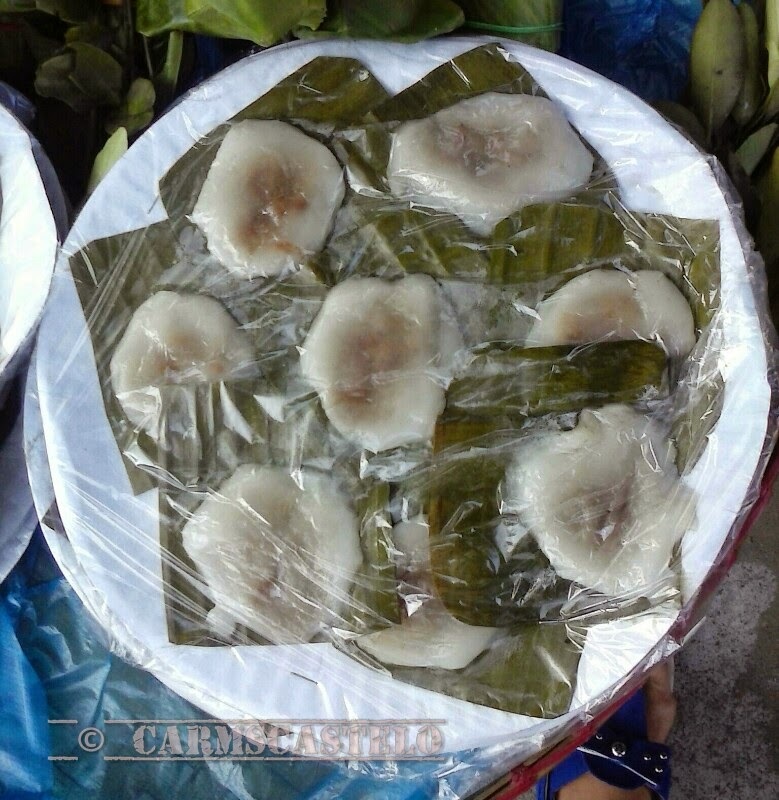 Characterized by topping such as chicharon bulaklak, vegetables and egg. The best with a mix of spicy condiment with onions and Philippine lemon. 2. Pancit Cabagan. Another variety of pancit, it has no such elaborate toppings like that of pancit batil patong. There is a mixture of vegetables and of course, I like the spicy condiment. What is noteworthy of pancit cabagan is the serving size. 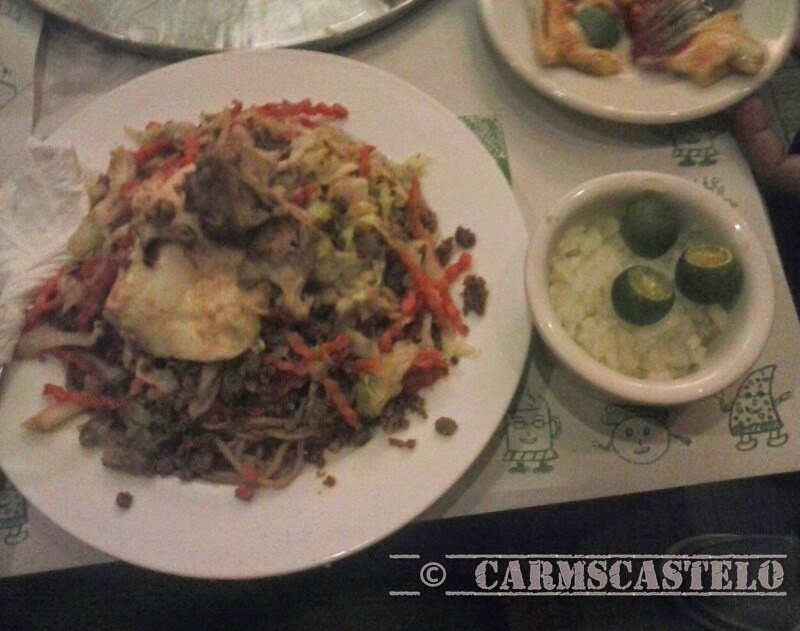 In Cagayan, when you say pancit, it is of no ordinary serving but expect a bigger serving. One serving is equivalent to two or three pancit servings in Metro Manila. 3. Sinabago. 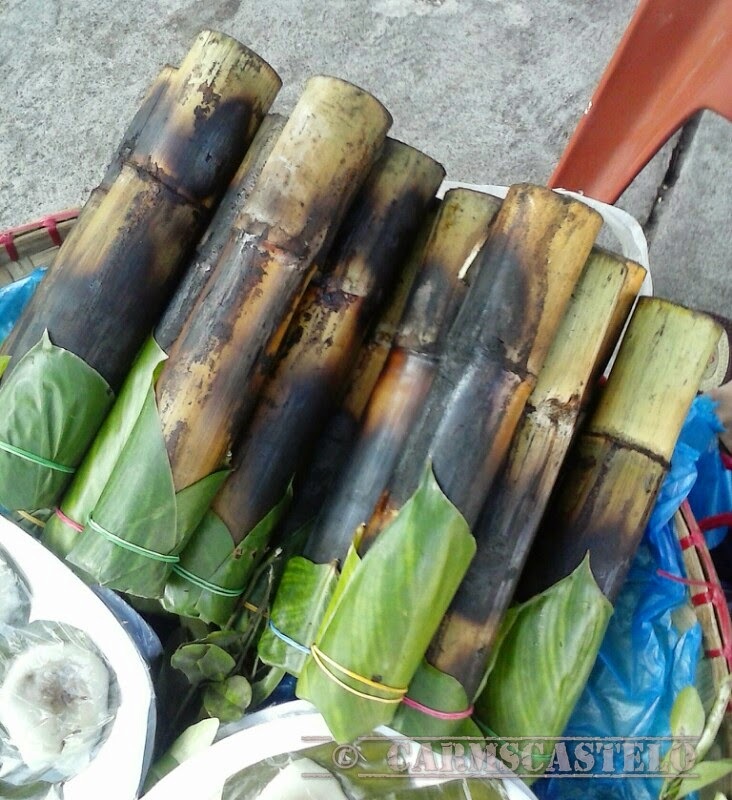 It is made of sticky rice inside a bamboo. When I first saw it, I told myself that bamboo had to be cut and be used just to be able to make sinabago. Indeed, a labor of love, one should try for himself sinagago. I tried one and consumed it all. One piece of sinabago is worth about 20 pesos, very affordable. 4. Kakanin. I separated sinabago from various kakanin because of its presentation. 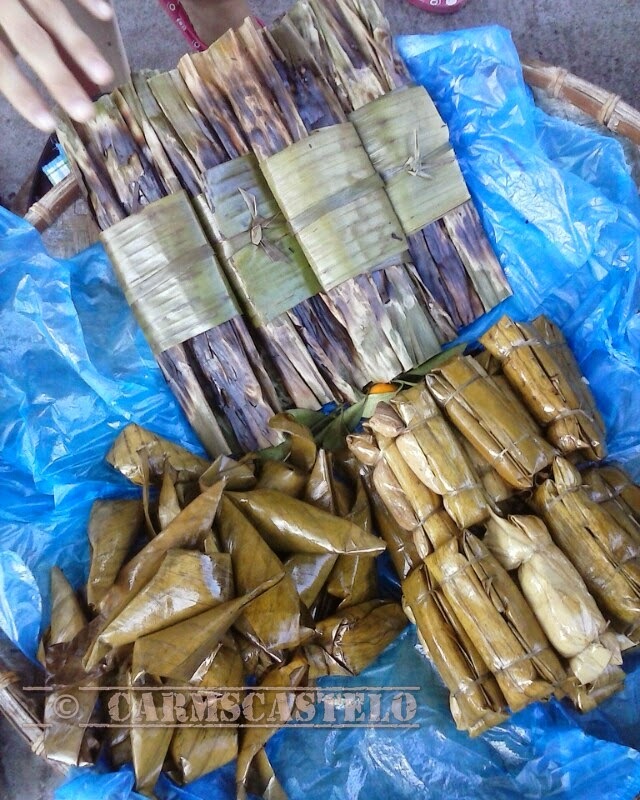 Other rice food products include tupig, suman and patupat. I like the peanuts inside, yet I forget what they call it. 5. 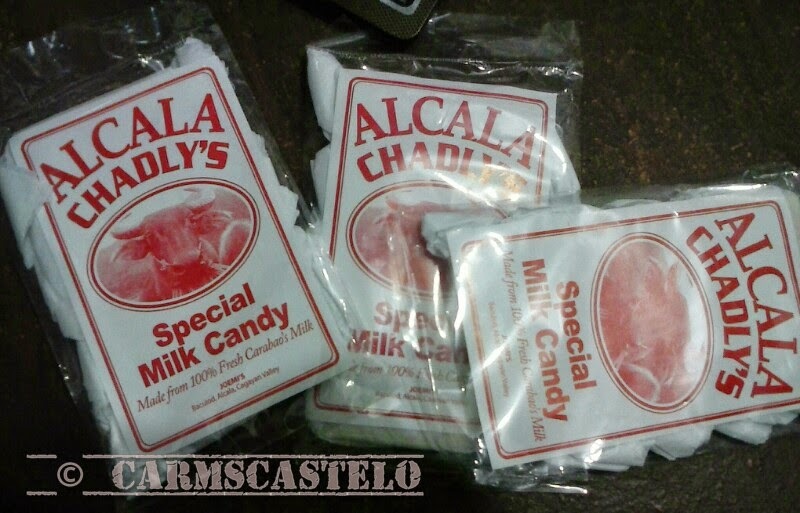 Carabao food products like chicaron-carabao, carabao fresh milk and carabao milk candy. I tried carabao (water bufallo) milk candy but have not yet tried the carabao fresh milk. Next time, I will try it. I also tried the chi-charabao or chicharon carabao, made from popped carabao skin. It is worth a try and it's tastier when dipped in spicy vinegar. In every place in the Philippines, eating is indeed more fun especially when we taste from one variety of food to another.